Educators of all levels and content areas are invited to Belize’s magnificent ocean reef & tropical jungle. Belize is a wonderfully diverse country in Central America, home to Mayan, Creole, Latino, Garifuna, and many other ethnic groups. The country encompasses the 2nd largest barrier reef in the world and tropical jungles. English is main language. 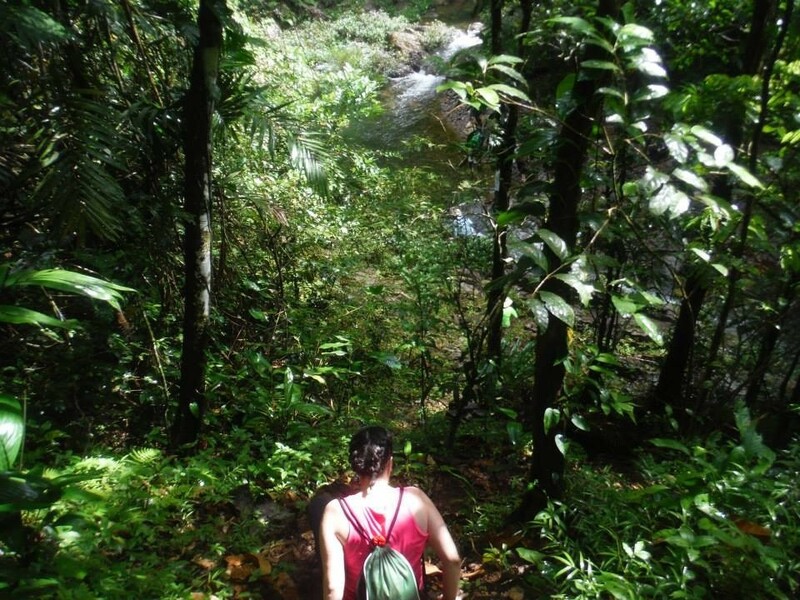 Engage with professionals in environmental education through experiential learning in beautiful, diverse Belize. In these magnificent settings, you will develop your own education research questions based on your home classroom needs with the guidance of skilled educators and expert ecologists who are deeply invested in environmental education and issues in Belize. 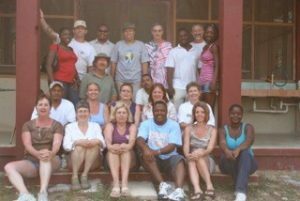 You will have the opportunity to explore a wide range of contemporary issues, discuss curriculum and concerns with an international team of educators, and compare the anthropological impact on the environment of Belize and your home region. The experiential learning process incorporates elements of self and group reflection, journaling, fundamental concepts of communication and conflict resolution skills. These form the foundation of our group collaboration, ensuring a deeply personal and interpersonal connection to the concepts we explore. Flying to Belize City with other educational professionals, then traveling to the tropical jungle research site TREES (treesociety.org). Here you meet your Belizean colleagues and begin the exciting work of gathering data and designing curriculum among jungle/stream adventures. Our service project will entail building a shade house at a local school. 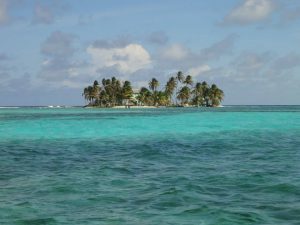 Traveling to a tropical island for a marine ecology experience through Tobacco Caye Marine Station (tcmsbelize.org). Here we gather more data, finalize our curriculum, and snorkel in one of the world’s finest reefs. Once educators return home, collaboration and process sharing of curriculum will continue. An option for three graduate credits available through West Liberty University for an additional $180. PaxWorks (www.paxworks.org) is a nonprofit organization focused on international education with emphasis on hands-on, community based learning. Currently, there are on-going education projects in Nepal, as well as teacher workshops in Belize and Colombia.